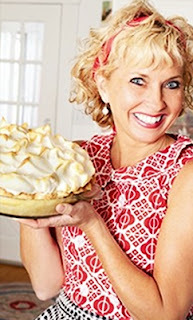 DeWitt resident Linda Hundt, author of Sweetie-licious Pies: Eat Pie, Love Life, is an award winning baker and author. S​he is also an extraordinarily successful entrepreneur who owns and operates the Sweetie-licious Bakery Café with locations in DeWitt and Grand Rapids. Ms. Hundt will speak about the ups and downs of her career in the pie business. Ms. Hundt's presentation, on Tuesday, September 22, begins at 7:00 pm in the Park Library Auditorium. 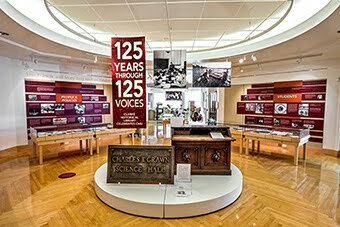 Following the presentation, a reception will be held in the Clarke featuring samples of some of Ms. Hundt's delicious, award-winning, creations.